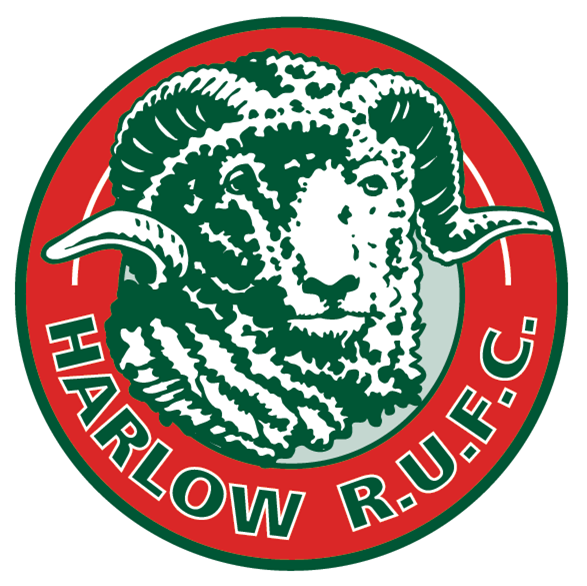 Players and coaches are vitally important but so are the many dedicated volunteers who help behind the scenes to bring Harlow Rugby to life! You don’t have to be a rugby expert to get involved. Whether you’re a current player, someone who has hung up their boots or a person who has never picked up the oval ball, you could be a valued rugby volunteer. Please email our Chairman, Tracey Wedd, for further information on Volunteering.